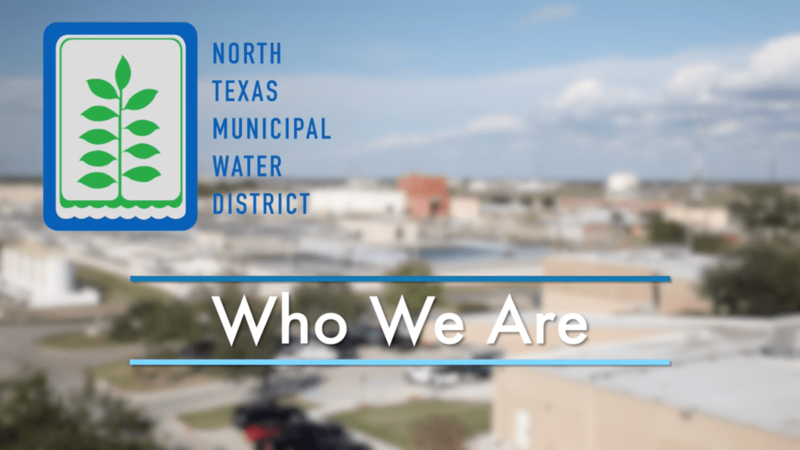 North Texas Municipal Water District (NTMWD) provides wholesale wastewater services to 24 communities and 1 million residents of North Texas. We are proud to provide these critical services that protect human health, protect and enhance the water environment, and support economic development. 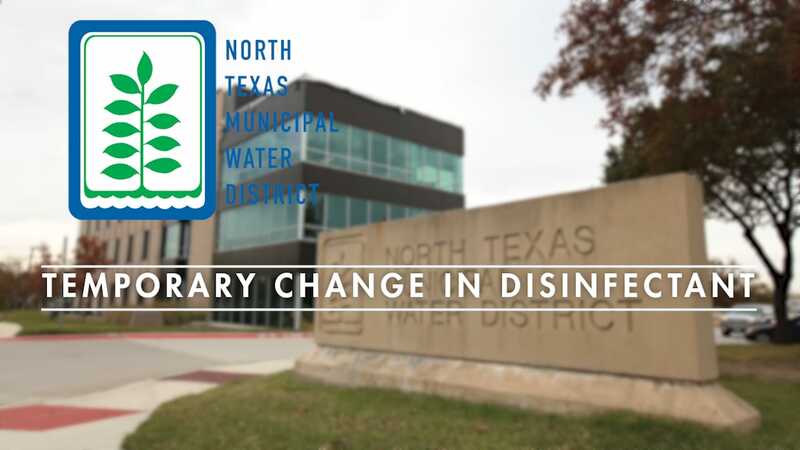 Regional service allows communities to share costs and avoid building and maintaining separate facilities and systems, providing cost efficiencies. Our wastewater system consists of more than 250 miles of large-diameter pipelines, 25 lift stations, and 14 wastewater treatment plants. These facilities convey and treat approximately 100 million gallons of wastewater daily. Once through the treatment process, the cleaned water meets or surpasses all regulatory requirements and is released back into our waterways to blend with larger water supply sources as well as be used for irrigation and to sustain aquatic life. 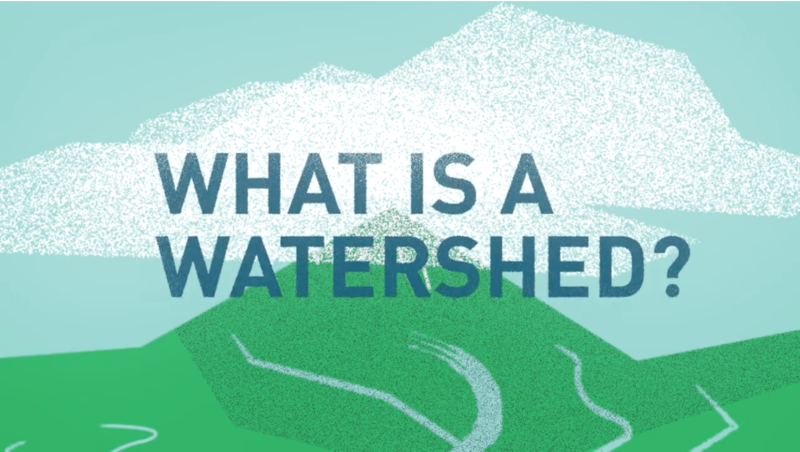 Learn how our wastewater treatment process works. 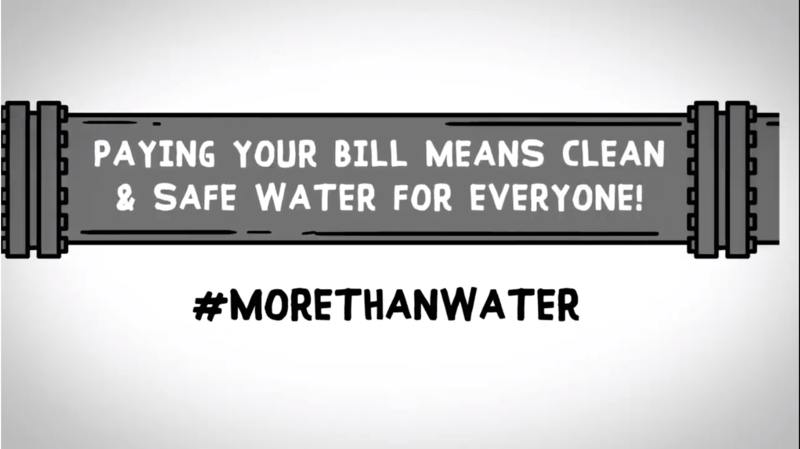 Reusing water reduces our reliance on acquiring new water sources, extends existing supplies and provides a drought-resistant water resource. 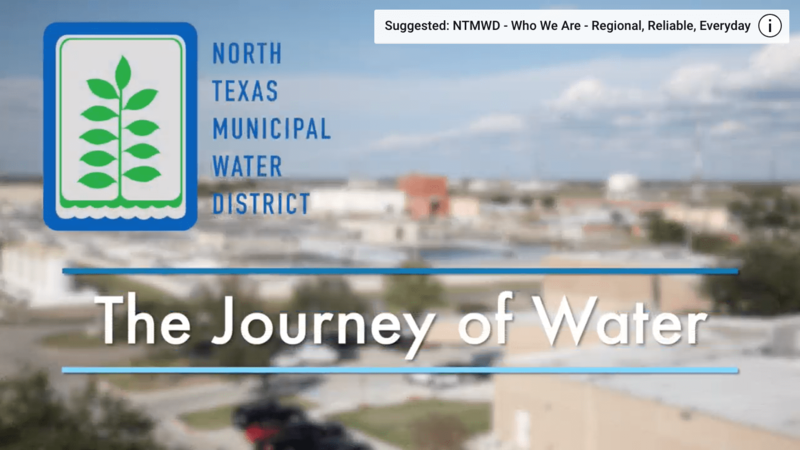 With the largest water reuse program in Texas, NTMWD diverts and treats more than 14 billion gallons annually. Our East Fork Water Reuse Project is a man-made wetland area covering nearly 2,000 acres with more than one million aquatic plants that naturally purify the water. From this wetland project, we can pump up to 90 million gallons per day to Lavon Lake.